For more than twenty-five years I have enjoyed helping families with their Wealth Management Strategies. From discovery and assessment, to implementation and monitoring our process is comfortable and tailored to each unique client situation. Recognizing the unique relationship families have with us, we understand the value of discretion, accessibility and integrity. We know how important it is for us to be current in our views of the markets and the world around us. Please call us today for a no obligation review. I have worked in the Financial Services Industry for over 28 years. My diverse background in the industry allows me to provide comprehensive Financial Planning advice to my clients. I strive to learn about what matters most to my clients, and help them formulate a plan for finanical success for both themselves and their families. 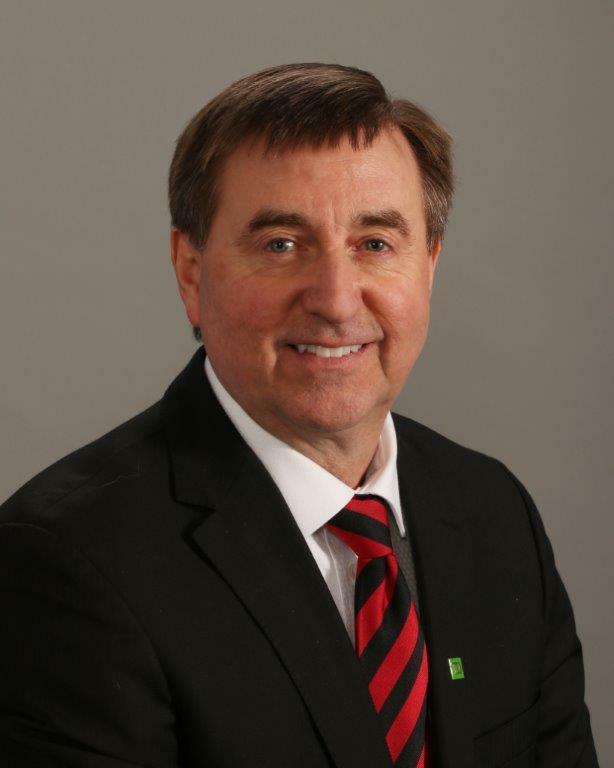 I have worked for TD for the past 30 years and pride myself on providing exceptional customer service. I support the team to ensure a smooth customer experience and am always available to help clients when they have questions.